After several months of selection, 3 projects have won the Convergences Awards, which have rewarded innovative partnerships for the benefit of the common good since 2011. Companies, associations, public authorities, academic sector: all face the challenges of the 21st century and all will be part of the changes to come. To achieve the Sustainable Development Goals, it is therefore necessary for these actors to learn to speak a common language and work together. This is what the winners of the Convergences Awards, who carry out projects in partnership in order to multiply their impact, do. Their names were revealed at a award-giving ceremony on Monday, September 3rd at the Convergences World Forum, a benchmark event for sustainable development. Jute Lab is a project led by Gold of Bengal and its French, Bangladeshi and Malagasy partners. 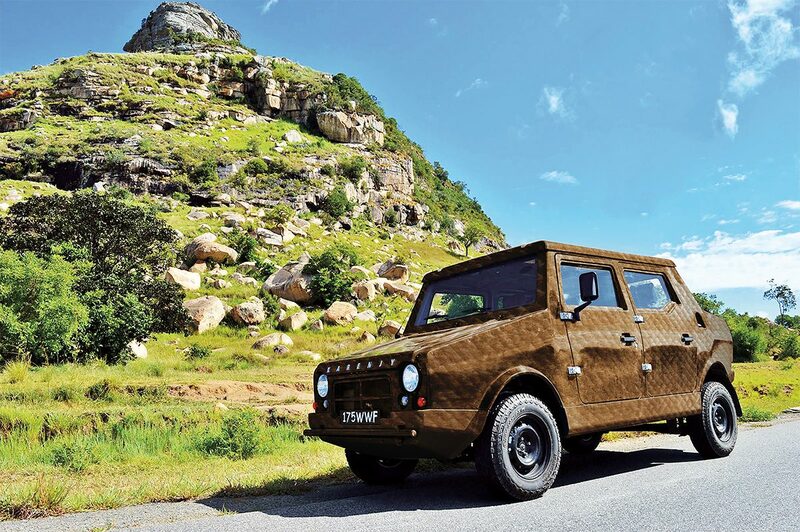 It has two objectives: to participate in generalizing the eco-design of composite materials and to help the jute industry in Bengal to develop. They won the Special Honorary Research Award, supported by the IRD, for their collaboration between field actors and the world of research to build concrete solutions. 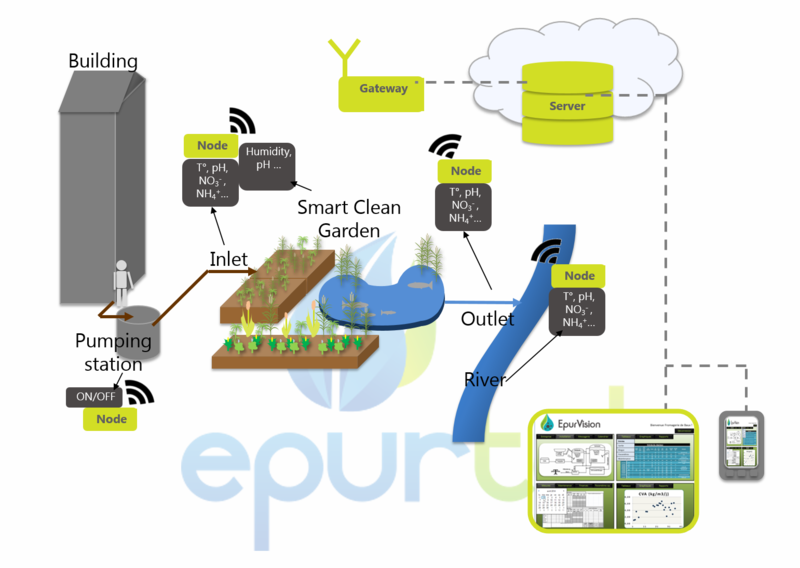 The Smart Clean Garden Concept project has received the Convergences International Research Award, supported by the IRD. This is a project carried by several research organizations to set up a sanitation and wastewater treatment system in the urban areas of Vietnam and Senegal, through the use of vegetable filters and innovative digital tools. WEEECAM, a project supported by Solidarité Technologique and its partners, has won the Convergences International IPPAG Award. 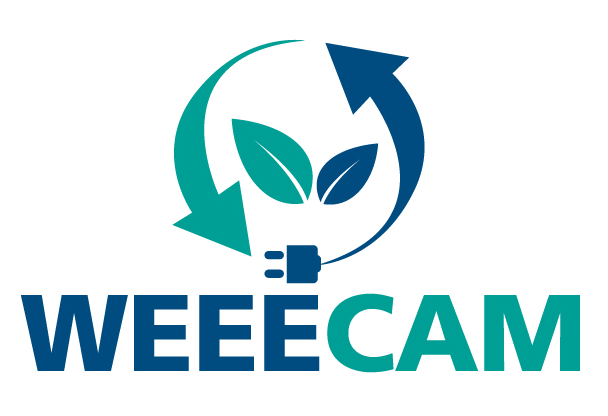 WEEECAM aims to set up a large-scale collection and treatment of electrical and electronic equipment waste in Cameroon. The outcome is a better respect for the environment, and better working conditions thanks to the structuring of a promising business sector in the country. Ils ont aussi été nominés aux Prix Convergences 2018 : Data Santé Mali : un programme porté par Santé Sud, Data Santé et l’Association des médecins de campagne du Mali qui vise à permettre la création de dossiers médicaux informatisés au Mali. Maison de l’éducation : un projet porté par Futur au Présent, Bibliothèques Sans Frontières et l’inspection de l’éducation et de la formation de Ziguinchor pour favoriser l’accès des filles à l’éducation au Sénégal. Phare Ponleu Selpak : un projet porté par une ONG et une entreprise sociale dont l’objectif est de favoriser l’intégration économique et sociale des étudiants défavorisés du Cambodge en les formant aux métiers des arts vivants. Programme Malin : un programme qui vise à limiter les inégalités de santé en facilitant l’accès des familles en situation de fragilités sociales et/ou économiques à une alimentation infantile adaptée pour leurs enfants jusqu’à 3 ans. Urbalia : une startup co-créée par Vinci et AgroParisTech qui conseille les opérateurs de projets d’aménagement pour mieux intégrer les questions de biodiversité à leurs projets. 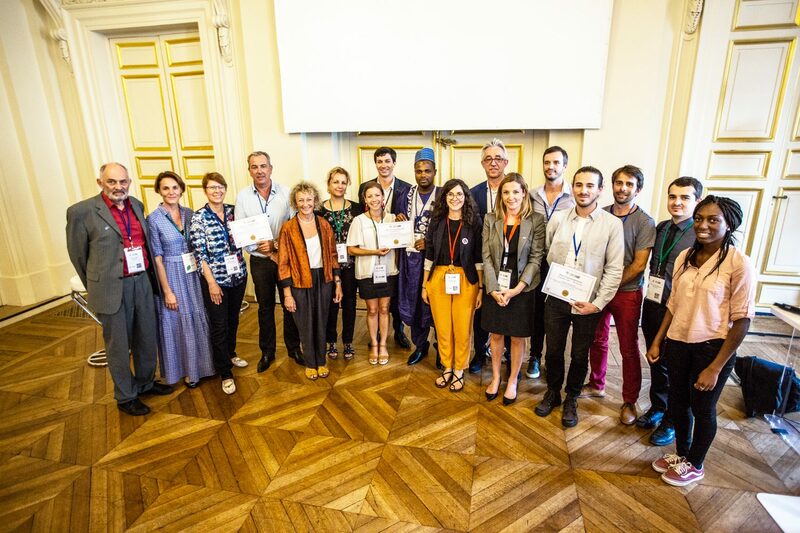 In partnership with IPPAG and IRD, and with the support of B&L Evolution, the Paris City Hall and Devex, the Convergences Awards have been rewarding since 2011 partnerships with a strong social or environmental impact. Projects must be carried by a solidarity entity in partnership with a public and/or private organisation. They must demonstrate their social and/or environmental impact, constitute a real innovation and be able to be extended or reproduced. In 2018, nearly 70 projects have been submitted to the Convergences Awards online platform. Three Awards could be awarded: an International Award (supported by IPPAG), an International Research Award and a Special Honorary Research Award (supported by the IRD). What’s in for the winners? Endowments ranging from 10 to 15,000 euros, visibility for the winners including through participation in the 11th World Forum Convergences, networking with Convergences stakeholders and a support to help them grow their projects.